Stock Exchange - Definition and Explaination, Stock Market Update. If you are a new investor, you will observe that a number of your stock trades finds a place only on one of a handful of the stock exchange. Which are the major stock exchange in the world? These are the question you must be thinking about. So, let us discuss them in details and understand the basics. In simple words, the stock exchange is an institution, organization, or association. A stock exchange hosts a market where stocks, bonds, options and futures, and commodities are traded. It is a place where buyers and sellers come together to trade during specific hours on business days. 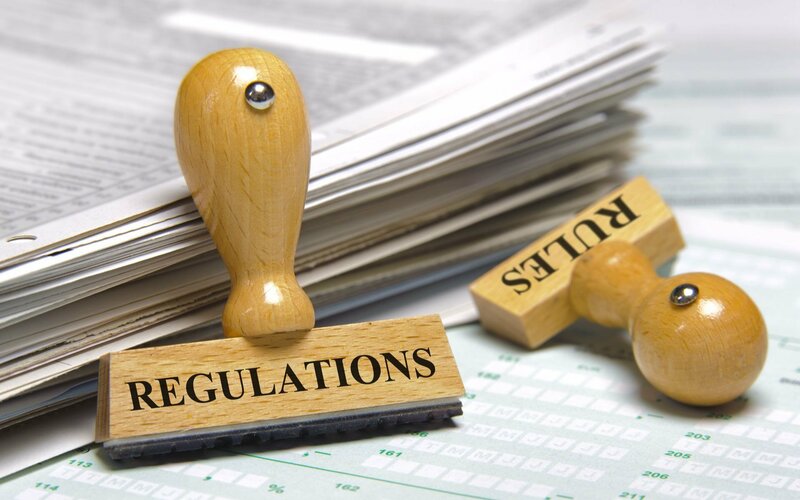 Further, the stock exchange imposes rules and regulations on the firms and brokers that are involved with them. If a particular company is traded on a stock exchange, it is referred to as “listed”. Any particular company if it is trading on a stock exchange then it is a listed company on the stock exchange. However, the securities that are not listed on a stock exchange are sold OTC, which stands for Over-The-Counter. In reality, the companies that have shares traded OTC are usually smaller and riskier because they do not meet the requirements to be listed on a stock exchange. Many giant blue-chip stocks, such as Berkshire Hathaway, at one time traded on the over-the-counter market before migrating to the so-called “Big Board,” or New York Stock Exchange. It is obvious that, when a business raises capital by issuing shares, the owners of those new shares are likely going to want to sell their stake someday. Any reason could be there behind it. Maybe they have a child going to college and need to cover the tuition bill. Perhaps they are no longer now, and their estate is subject to some hefty estate taxes. Also possible that they leave it to their grandchildren, who get to enjoy the stepped-up basis loophole, but the heirs want to liquidate to buy a house. Whatever is driving their decision, they are not likely to tie up their funds. Unless they know somehow, someway, at some point in the future, they will be able to find a buyer for their holdings. That is without too much trouble in what is known as “the secondary market”. If there is no stock exchange these owners would have to go around to friends, family members, and community members. Further, hoping to find someone to whom they could sell their shares. (Technically, you can do this. You don’t have to sell your shares on a stock exchange. You will have the physical possession of your stocks in certificate form. Endorse them, and sign them over to someone in exchange for payment in your lawyer’s office, or at your dining room table if you are so inclined. When the stock exchange was closed during World War I, many people did just that, creating a secondary shadow market. At the time of World War I, when the stock exchange was closed, many people did just that, creating a secondary shadow market. The downside is that there is no transparency. Nobody knows what the best price is for a given stock at any given moment in time. It is also possible that you are selling your shares for $50 while the guy two towns over is getting $70). With a stock exchange, you will never know the person on the other end of the trade. He, she, or it could be halfway around the world. It could be a retired teacher. In fact, it could be a multi-billion dollar insurance group. Digital Marketing Training Indore. It could be a publicly traded mutual fund or hedge fund. So, the need for convenience then led to the establishment of the biggest stock exchange in the world. A group of stockbrokers in the United States met under a buttonwood tree in New York City. Further, twenty-four of these stockbrokers on May 17th, 1792, got together outside of 68 Wall Street to sign the now-famous Buttonwood Agreement. This agreement effectively created the New York Stock and Exchange Board. 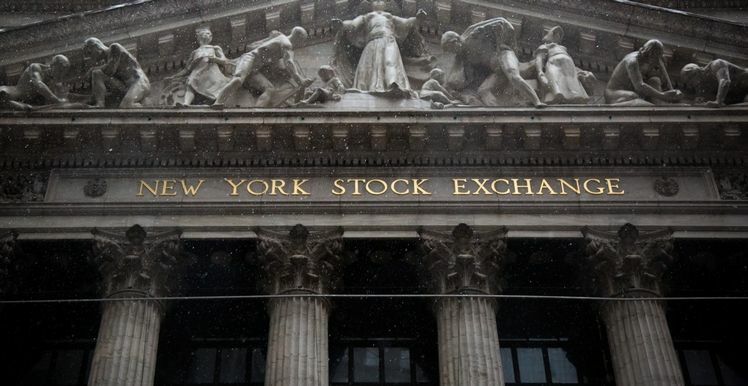 It was officially renamed as New York Stock Exchange almost three-quarters of a century later, in 1863. Nowadays, it is referred to as the NYSE. National Stock Exchange of India (NSE). Bombay Stock Exchange of India (BSE). Most of the share trading in the India equity market takes place on these two stock exchanges. The Bombay Stock Exchange, Asia’s first stock exchange, was established in 1875. It is one among the world’s fastest stock exchanges, with a median trade speed of 6 microseconds. It is the world’s 11th largest stock exchange with an overall market capitalization of $1.83 Trillions as of March 2017. Further, there are more than 5500 companies which are publicly listed on the BSE. 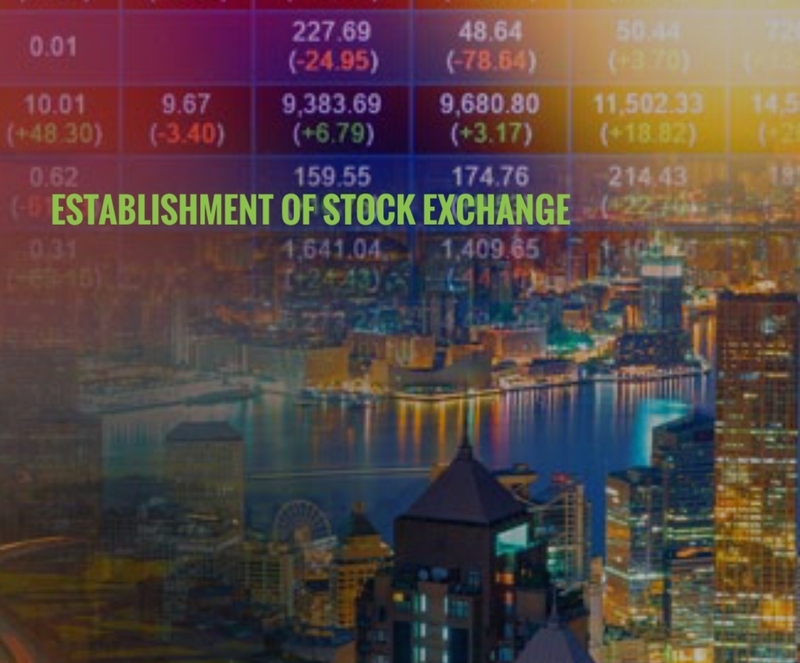 On the other hand, the National Stock Exchange was founded in 1992 and started trading in 1994, as the first demutualized electronic exchange in the country. NSE was the first exchange in the country to provide a modern, fully automated screen-based electronic trading system. It offered the easy trading facility to the investors spread across the length and breadth of the country. In fact, the NSE has a total market capitalization of more than US$1.41 trillion, making it the world’s 12th largest stock exchange as of March 2016. 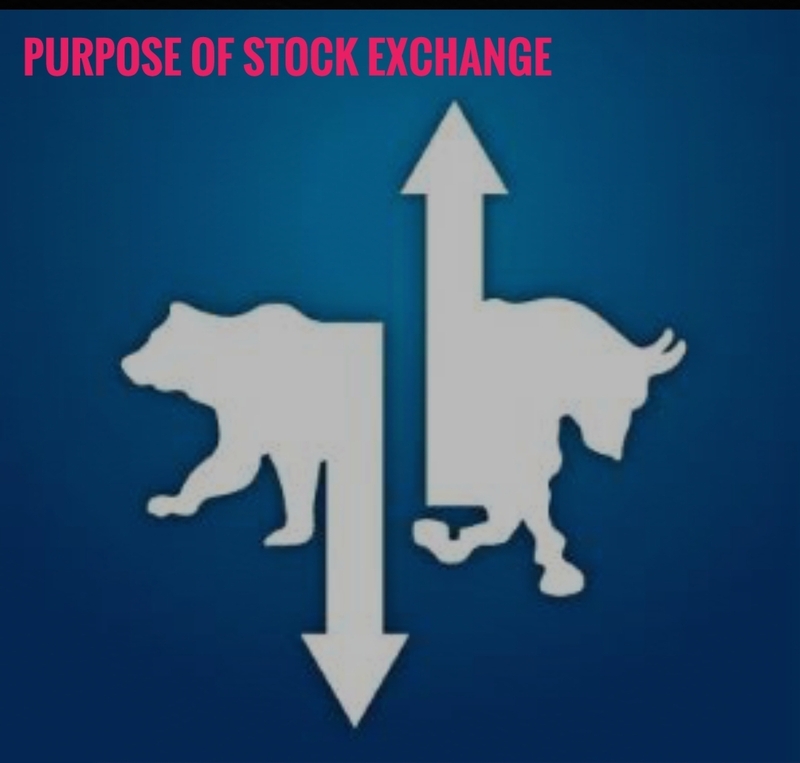 Both the stock exchange – BSE and NSE – follows the same trading mechanism, trading hours, settlement process, etc. 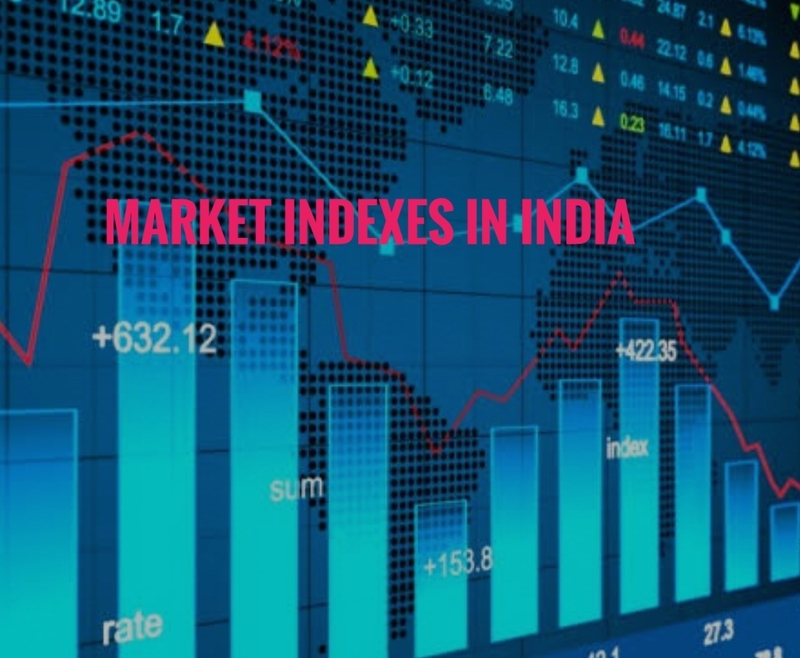 Sensex and Nifty are the two of the prominent market indexes in India. 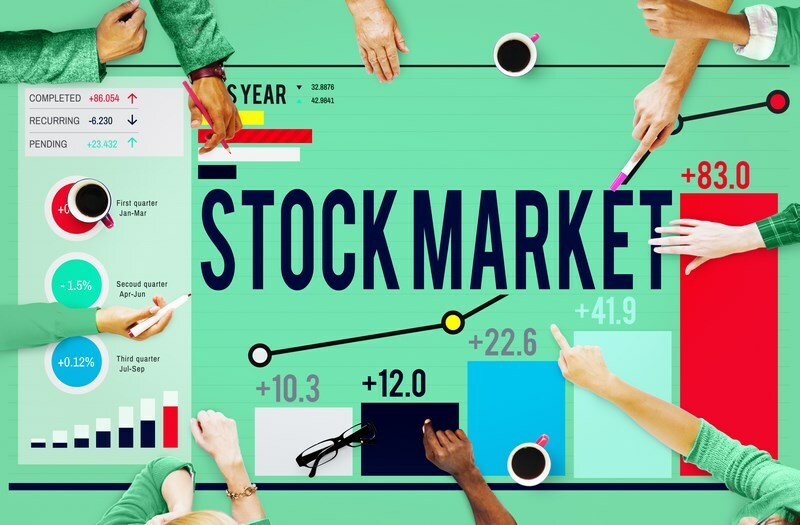 People also refer the Sensex as S&P BSE Sensex or S&P Bombay Stock Exchange Sensitive Index or BSE 30, is a free-float market-weighted stock market index of 30 well established and financially sound companies listed on Bombay Stock Exchange. Published since January 1, 1986, the Sensex is regarded as the pulse of the domestic stock markets in India. One of the oldest market indexes for the equities, Sensex represents about 45 percent of the index’s free-float market capitalization. The S&P CNX Nifty or Nifty 50 or simply Nifty is NSE’s benchmark stock market index for Indian equity market. The launch date is April 21, 1996. It is owned and managed by India Index Services and Products (IISL), which is a wholly owned subsidiary of the NSE, which represent about 62 percent of its free-float market capitalization. SEBI, Securities & Exchange Board of India manages the overall responsibility of development, regulation, and supervision of the stock market in India. However, it came into existence in 1992 as an independent authority to lay down market rules in line with the best market practices. In case of any breach, SEBI reserves the right to impose penalties on market participants. 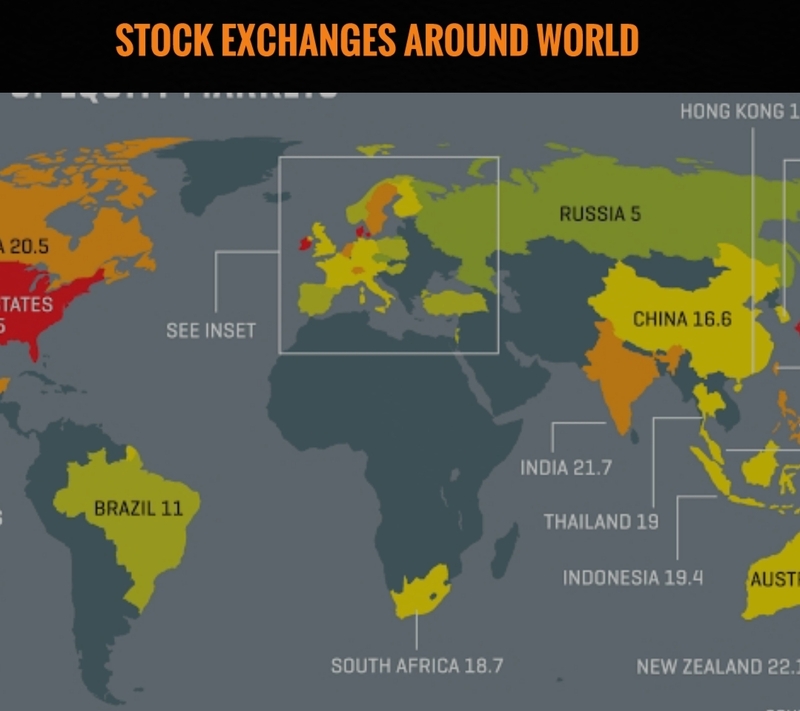 What Are the Major Stock Exchange in the World? At one time, the United States had a flourishing regional stock exchange that was real centers for its specific piece of the nation. In San Francisco, for instance, the Pacific Stock Exchange had an open objection framework. There, the specialists would deal with purchase and offer requests for neighborhood speculators who needed to buy or sell their proprietorship stakes. The vast majority of these were closed down, bought, assimilated, or combined after the ascent of the microchip. This further made electronic arranges substantially more productive for discovering liquidity. That is with the goal that a financial specialist in California could simply sell his or her offers to somebody in Zurich. The New York Stock Exchange -Located in New York City; $19.223 trillion in listed showcase capitalization. NASDAQ -Short for the “National Association of Securities Dealers Automated Quotation,” this electronic stock trade is situated in New York City; $6.831 trillion in recorded market capitalization. London Stock Exchange -Located in London, England; $6.187 trillion in recorded market capitalization. Tokyo Stock Exchange -Formally known as the Japan Exchange Group, situated in Tokyo, Japan; $4.485 trillion in recorded market capitalization. Shanghai Stock Exchange -Located in Shanghai, China; $3.986 trillion in recorded market capitalization. Hong Kong Stock Exchange – Located in Hong Kong, Hong Kong; $3.325 trillion in listed market capitalization. Euronext – Located throughout Europe (France, Portugal, The Netherlands, and Belgium); $3.321 trillion in listed market capitalization. Shenzhen Stock Exchange – Located in Shenzhen, China; $2.285 trillion in listed market capitalization. TMX Group – The Canadian stock exchange is located in Toronto, Canada; $1.939 trillion in market capitalization. Deutsche Börse – The German stock exchange, located in Frankfurt, Germany; $1.762 trillion in market capitalization. Bombay Stock Exchange – Located in Mumbai, India; $1.682 trillion in market capitalization. 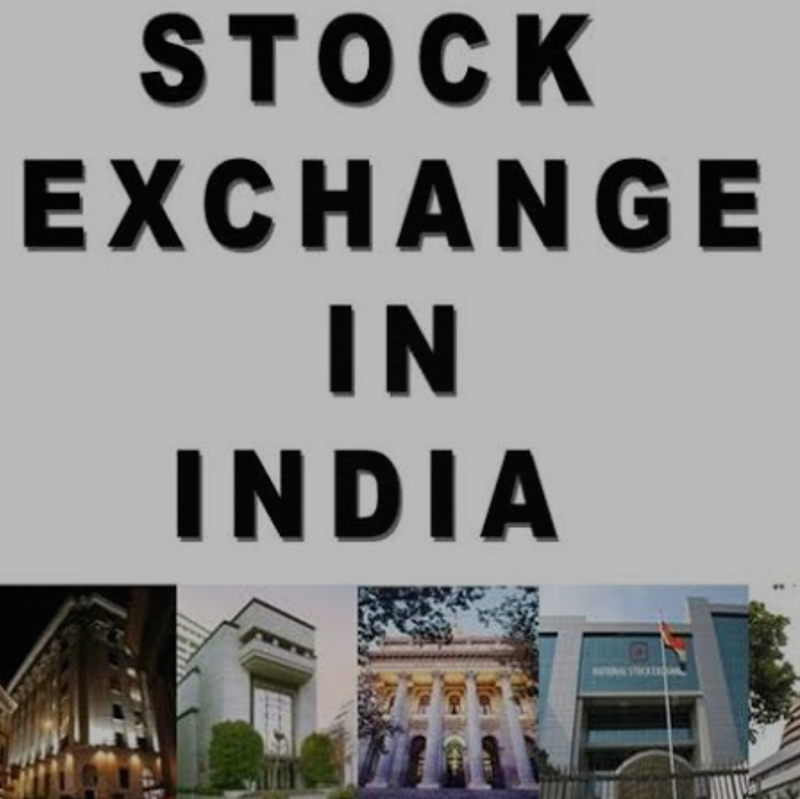 National Stock Exchange of India – Located in Mumbai, India; $1.642 trillion in market capitalization. SIX Swiss Stock Exchange – The Zurich stock exchange, located in Zurich, Switzerland; $1.516 trillion in listed market capitalization. Australian Securities Exchange – Located in Sydney, Australia; $1.516 trillion in listed market capitalization. Korea Stock Exchange – The South Korean stock exchange located in Seoul, South Korea; $1.251 trillion in listed market capitalization. Those New York Stock Exchange (NYSE) is a stock exchange located in New York City. It is acknowledged as the biggest equities-based return in the world based on the total market capitalization of its listed securities. Initially run as a private organization, the NYSE turned into a government-funded entity in 2005 following the acquisition of electronic trading stock exchange Archipelago. However, the parent company of the New York Stock Exchange is known as NYSE Euronext. That is following a merger with the European stock exchange in 2007; the NYSE Euronext was acquired by Intercontinental Stock Exchange. 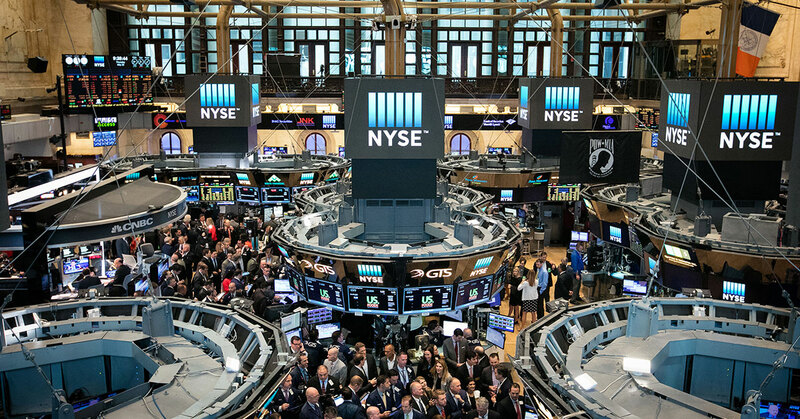 Settled upon Wall Street in New York City, the NYSE — also known as the “Big Board” — is made up of 21 rooms that are used to facilitate trading. The main building — placed at 18 Broad Street — along with the one at 11 Wall Street was designated as historical landmarks in 1978. However, it is the world’s largest stock exchange by market cap. As of June 2017, the estimated value was to be $21.3 trillion. For many years initially, the NYSE relied on floor trading only, using the open outcry system. 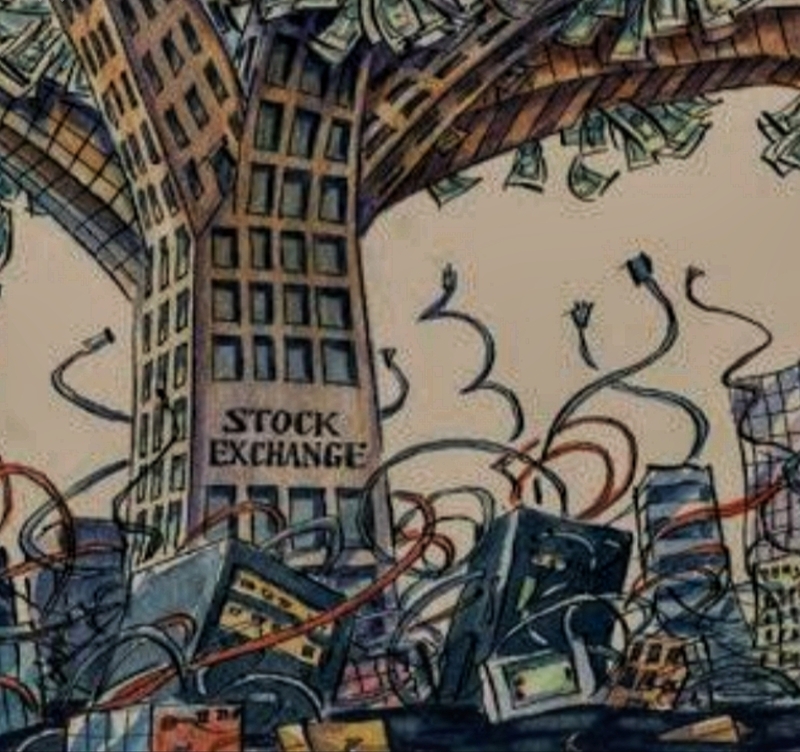 Many NYSE trades have transitioned to electronic systems. But floor traders are still used to set pricing and deal in high-volume institutional trading. From 2018 onwards, the NYSE is open for trading Monday through Friday between 9:30 AM to 4:00 PM ET. However, the stock exchange is closed on all federal holidays. But when the federal holiday falls on a Sunday, the NYSE may be closed the following Monday. In fact, a series of mergers has given the New York Stock Exchange its massive size and global presence. For your information, the company started as NYSE before adding the American Exchange and merging with the Euronext. Further, in the year 2013, the Intercontinental Exchange (ICE) merge the NYSE in an $11 billion deal. 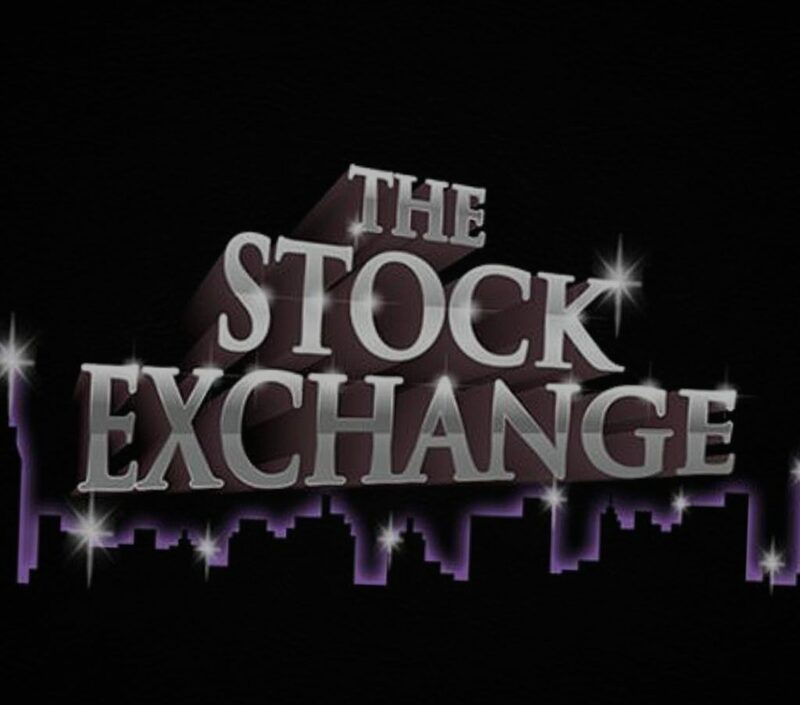 A stock symbol, in reality, is a unique series of letters assigned to a security for trading purposes. The (NYSE) New York Exchange and (AMEX) American Exchange-listed stocks have three characters or less. Further, the Nasdaq-listed securities have four or five characters. However, symbols are just a shorthand way of describing a company’s stock. So, there is no significant difference between those that have three letters and those that have four or five. 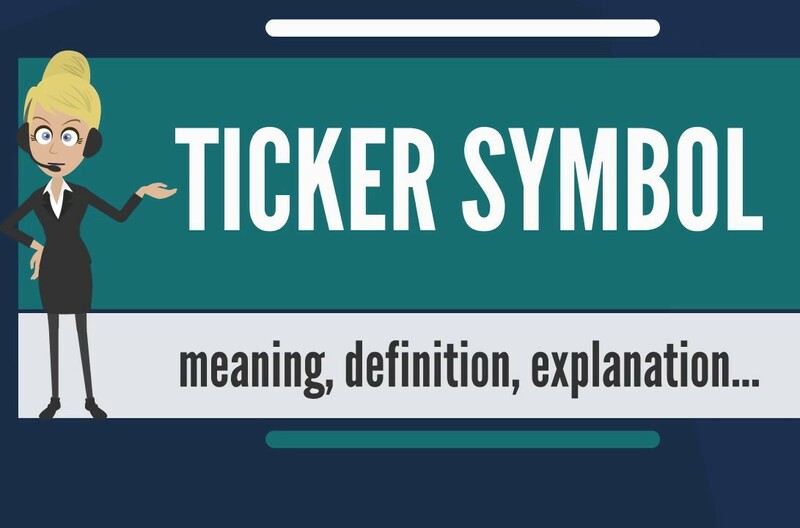 Moreover, people also refer to stock symbols as “ticker symbols”. At the times of the 1800s, when modern exchange came into being, floor traders had to communicate the stock price of a traded company. That is by writing or shouting out the name of the company in full. Like that time the number of publicly traded companies increased from the dozens to the hundreds, they soon realized that this process was time-consuming. Also, it held up the information queue, unable to keep up with frequently-changing prices. Especially they realized it after the advent of the stock-quoting ticker tape machine in 1867. Further, to be more efficient in relaying price changes on company stock to investors, they shorten the company names to one to five alpha symbols. 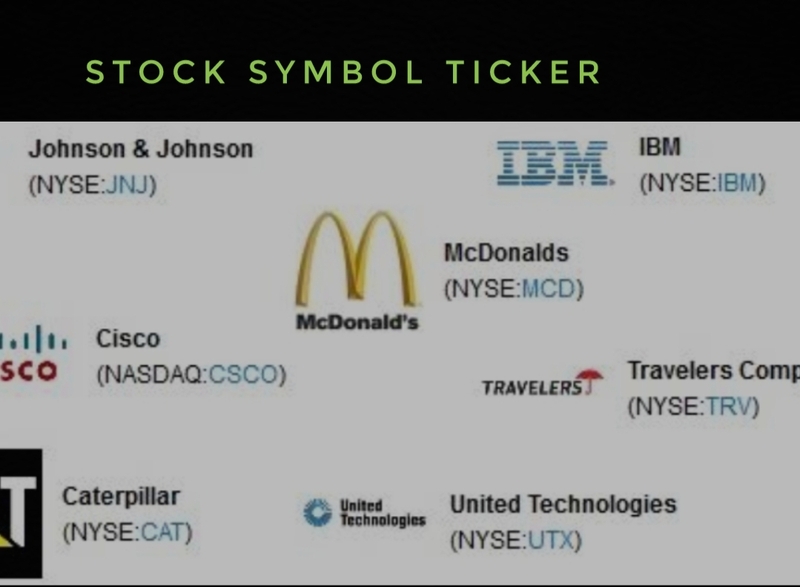 Along with the time saving and capturing a specific stock price at the right time, stock symbols are also useful when two or more companies have similar monikers. For an instance, CIT Group Inc. and Citigroup Inc. have nearly identical names. But they do not have an affiliation with each other. In fact, the former is a financial holding company, and the latter is a financial service and investment banking firm. So, a trader or an investor who wants to own shares in one would find it easier to know the stock symbol of the company of his interest. In such a case, both firms trade on the NYSE with the ticker symbols ‘CIT’ for CIT Group Inc. and ‘C’ for Citigroup Inc.
Also, you will find the companies that are spinoffs of the same company and have similar stock symbols. In fact, in November 2015, Hewlett-Packard split into two separate companies – Hewlett-Packard Enterprise and HP Inc.
Further, Hewlett-Packard Enterprise, with stock symbol HPE, serves as the business service while the hardware division and focuses on servers, storage, networking, and security. Moreover, HP Inc. is the consumer-facing computer and printer division and has a smaller market for its products than HPE. You can see the stock symbol for HP Inc. is HP. So, a trader or an investor looking to purchase shares of HP Inc. should conduct his or her due diligence to ensure that s/he has the right stock symbol for the right company division. 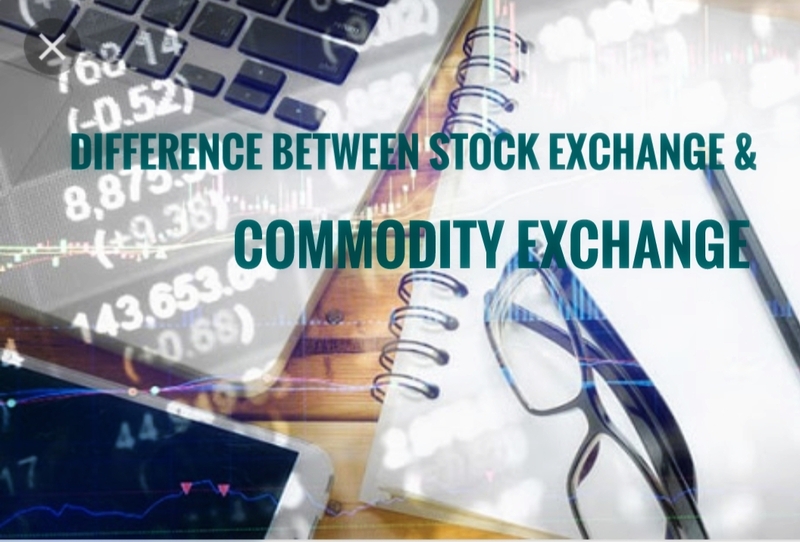 What Is the Difference Between a Stock Exchange and a Commodity Exchange? 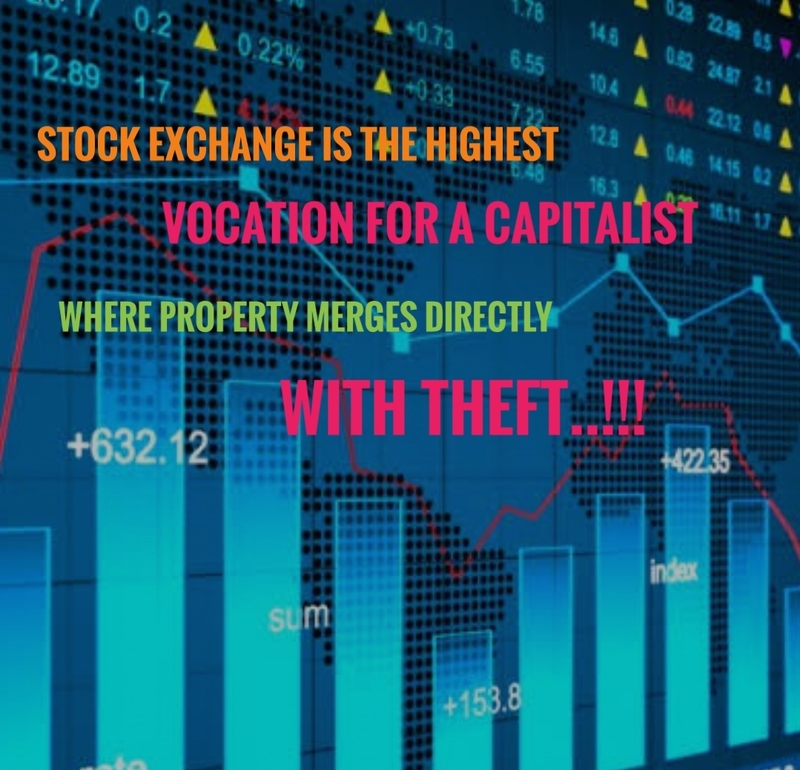 A stock exchange is the piece of possession in organizations where one can purchase and sell among financial specialists. A commodity exchange is a place where the goods that originate from the Earth. For example, traders purchase corn, soybeans, dairy cattle, oil, silver, gold, espresso, and pork paunches and sell them among parties. Frequently not just for investment purposes but for actual use in business operations. Just like the stock market, the commodity market is a financial market that allows investors to buy or sell goods. Here in the commodity market, the trader or an investor invest in the raw materials or primary goods. These commodities further come in use for manufacturing other goods. One can exchange these commodities with another security. It means the buyers can buy the same product from a number of sources and vice-versa they can sell the commodity to many buyers. Most of the investors who want better profit in the commodity market take best commodity tips, gold and silver tips from an expert of the financial market in order to gain more profit. Many of the traders in the market willing to earn good profit in the commodity market take best commodity tips, gold and silver tips from an expert of the financial market in order to gain more profit. Basically, on the platform of the Commodity market traders deals in commodities like gold, silver, and other precious metal takes places. So, it is just like the stock market. 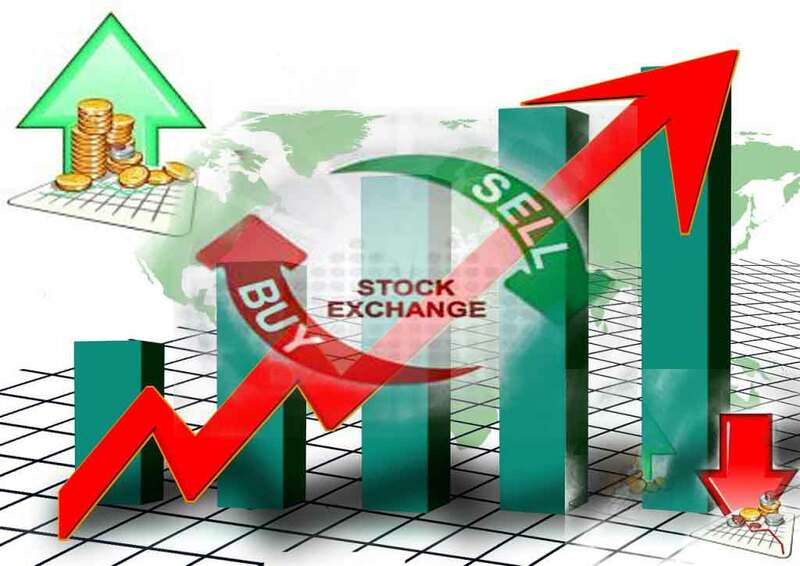 The only difference is of purchasing or selling of shares a trader buys or sells commodities. The biggest difference in trading of shares and commodities is the time duration in which the two security remain in the exchange. Many stocks remain in exchange for many years. While their issuing companies still continue with their business. On the other hand, trade in commodities goes in future contracts. It means investors purchase or sell which is totally based on the expected future price of the contract. Further, in the commodity trading, the buyer of a commodity promises to deliver a specific commodity to a buyer by a specified date. However, in the commodity market, the commodity has various varieties. Further, you see each variety differs from each other. While in the stock market, one unit of security does not vary from another of the same type of security in terms of their characteristics. In fact, both the markets viz commodity and stock market provide huge benefits to investors. However, in the case of the stock market, many of the stocks provide quarterly dividends. You can see that the main benefit of commodities is that their price value gets support on physical possessions. We have observed that most of the times many investors are willing to buy commodities under uncertain economic conditions. Above all, both the market provides a better opportunity for traders to make a good income. Further, it completely depends on the traders in which segments they want to invest according to their investment goals. But for better results, a SEBI registered investment advisor like Striker Stock Research can help an investor in the right way. 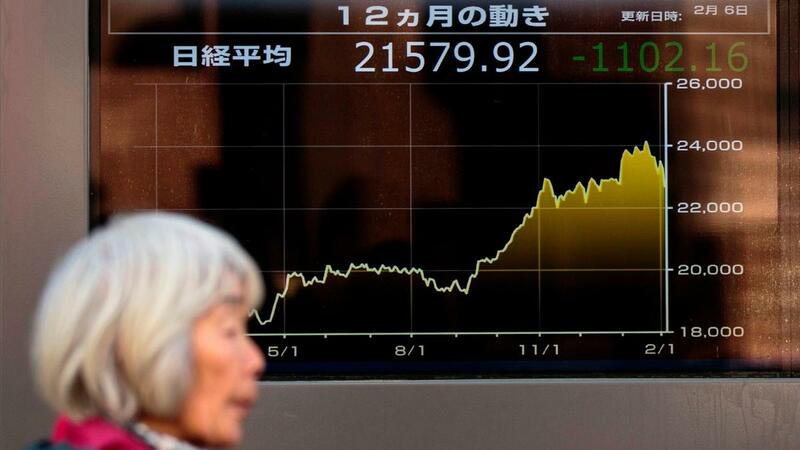 How are the share prices set? Firstly it is through the investment bank. The time when a company first lists its stock through an initial public offering (IPO), an investment bank evaluates the company’s current and projected performance and health. That is to determine the value of the IPO for the business. In fact, the bank completes this process by comparing the company carefully with the IPO of another similar company or by calculating the net present value of the firm. Further, the company and the investment bank will meet with investors through a series of road shows to help determine the best IPO price. Finally, after the valuation and road shows, the firm must meet with the exchange, which will determine if the IPO price is fair. 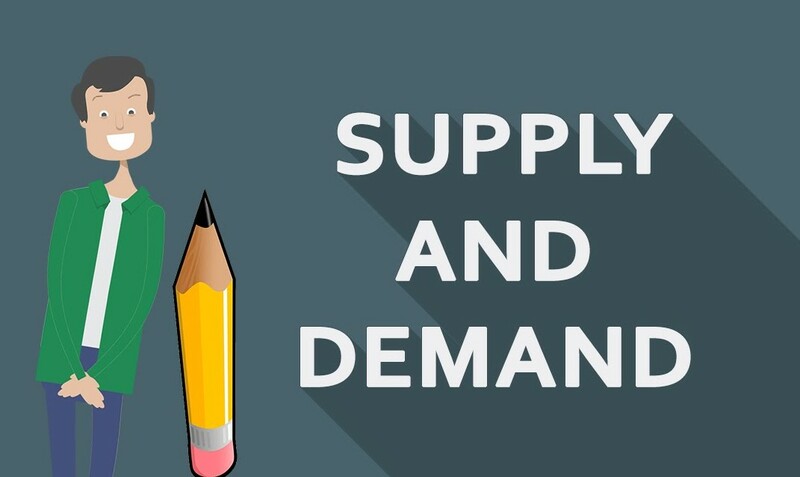 As soon as the trading starts, share prices largely depend upon the forces of supply and demand. Here, a company that shows the long-term earnings potential may attract more buyers, thereby enjoying an increase in share prices. On the other hand, the company with a poor outlook, on the other hand, may attract more sellers than buyers, which can result in lower prices. However, in general, the prices rise during periods of high demand, when there are more buyers than sellers. Further, the prices fall during periods of increased supply when there are more sellers than buyers. Here, a continuous rise in price is an uptrend, and a continuous drop in prices is a downtrend. Sustained uptrends form a bull market and sustained downtrends are called bear markets. There are many other factors that can affect prices and cause sudden or temporary changes in price. Some examples of these factors include earnings reports, political events, company material events, and economic news. However, not all news or reports affect all securities. For an example, the stocks of companies engaged in the gas and oil industry may react to the weekly petroleum status report from the U.S. Energy Information Administration (EIA report). There is a factor that impacts stock prices, commonly known as herd instinct. The herd instinct is the tendency for people to mimic the action of a larger group. For an instance, as more and more people buy a stock, pushing the price higher and higher. So, the other people will jump on board, assuming that all the other investors must be right (or that they know something not everyone else knows). Here, you will find no fundamental or technical support for the price increase, yet investors continue to buy because others are doing so and they are afraid of missing out. This is one of many phenomena studied under the umbrella of behavioral finance. First of all, improve your stock picking and research. Secondly, track 100s of ticker symbols. Further, it supports the US and most major international exchange. Also, stocks, ETFs, mutual funds, options, and currencies. Other than this, manage your investment portfolios. I know very well that picking the right stocks to invest in can be a nerve-racking game. In the present time, with the never-ending supply of investment ideas that come across your screen, how are you to know where you should put your money? Preferring to listen to the talking heads on CNBC? Or following the well known investing fools? Or you are believing some random guy with a blog? So, who can you trust? Only yourself! Because it’s your money at stake. That’s where Striker Stock Research comes in. By giving you the tools to help with your due diligence, you will be more confident in your investment decisions. You know, finding the right fish in the sea of investment ideas starts by keeping a list of the ideas you want to pursue. Striker Stock Research makes it easy to keep and manage idealists. Further, allowing you to track 10s, 100s or even 1000s of investment possibilities. Also, you can set up as many Watchlists as you need to keep track of all the securities you want to investigate. Firstly, create a watchlist just for tech companies. Secondly, create another just for energy stocks. Further, create a list to track the picks from your favorite investor. Also, create a list for the recommendations of your stock picking service. There is no limit or restrictions on how many watchlists you create or how many securities you track in those watch lists. Always keep in mind, when tracking lots of securities, managing your Watchlists efficiently is key to facilitating your search. 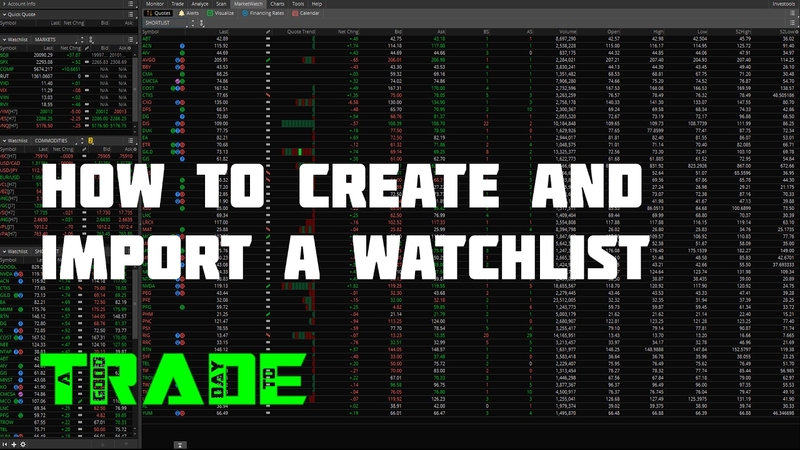 Here, one of the tools for efficiently managing watchlists is Watchlist Groups. Also, you can make use of the watchlist groups to bring together multiple watchlists. The reason is that groups facilitate organizing your watchlists and allow you to quickly track and scan from a high level. However, within a watchlist group, you can see a virtual, combined watchlist of the items from all the watchlists in the group. So, at the time you are looking at the items in your watchlist, you can create Categories in order to help organize and manage the individual securities in the list. Further, you can create categories inside your watchlists or in the virtual, combined watchlist of a watchlist group. Whether you are the person who checks your portfolio more than once a day. Or you are the one who just does quarterly adjustments, load one of these stock market apps on your Android phone or tablet. Through these, you will always know how your investments are doing. The days of dull charts and line graphs are now no longer. 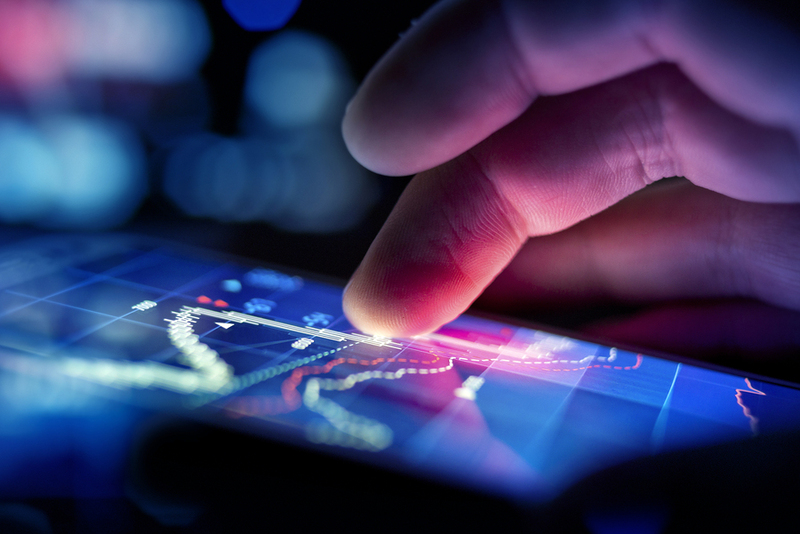 These apps are colorful and offer real-time market and economic news and information, as well as analysis tools. However, you can see there are many good stock market mobile apps out there. But when I tested these apps I found several had too many ads that either made the app difficult to use or slowed the app down. 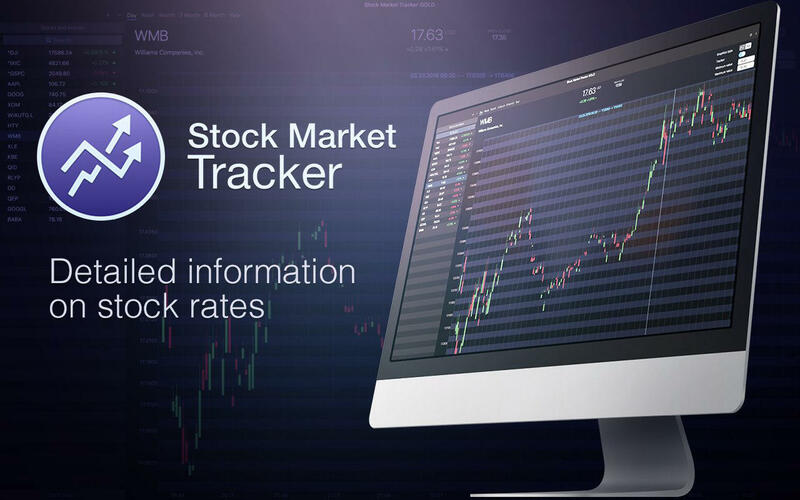 JStock Android – Stock Market. The free version of JStock supports 27 world markets with individual stock history charts that go back 10 years with news for the stock. However, a chart of your stocks shows gains or losses and current bid prices. Also, there is a home widget to help you stay on top of your stocks. Further, you can also set stock price alerts. The Stock Quote gives you a good overall look at the Dow Industrial Average, NASDAQ and S&P 500. Along with this, you can also add other U.S. and international indices to track. This app serves up financial news from a variety of sources and includes both economic and earnings calendars. You just have to enter a stock symbol to get real-time quotes both when the market is open and during pre-market and after-hours trading sessions. Also, the app tracks futures and currencies. First of all, add the stocks you hold or that you want to watch into Portfolio Watcher to get quotes. Further, you have to tap on a stock to see charts, news and full information, including the day’s high and low, P/E, EPS estimates, bid size, short ratio, one-year price target and much more. In case, if you already have a portfolio set up on Google or Yahoo, it can be synced with Portfolio Watcher. So, tap the News tab to get stock news from Reuters, CNBC, Business Insider, and other sources. Notifications can be set up for a stock so your phone alerts you to price changes. Or it can be when the RSI, ROC or Slow Stochastic technical indicators go above or below a set point.